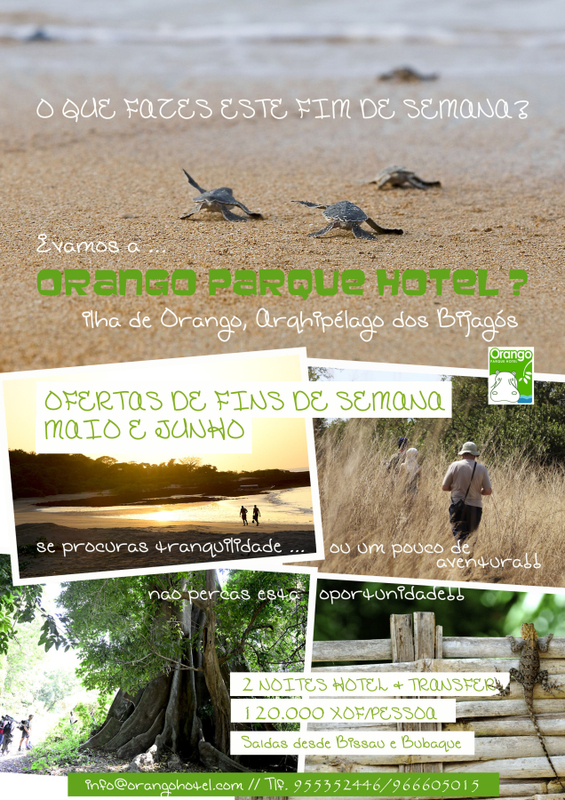 ¡Come with us to Orango National Park! White sandy beach, routes, rest and relaxation. You can taste the delights of our chef Inacio and the cocktails of our barman Belmiro, you have already tasted our caipirinha?